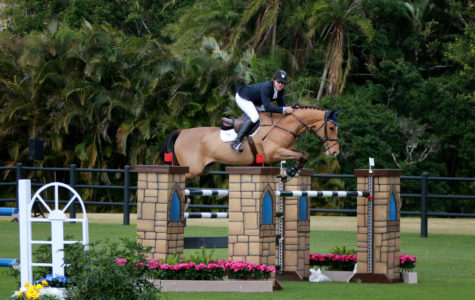 The Village of Wellington is a world-famous equestrian community boasting beautiful year-round weather. 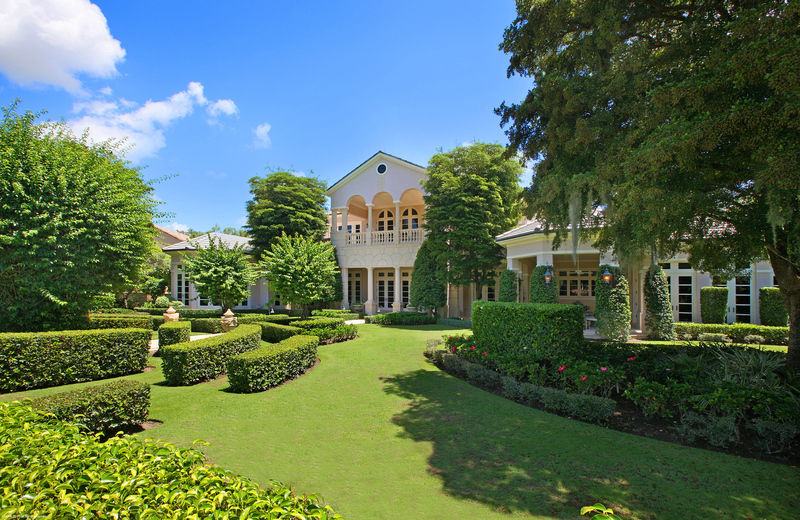 Buyers trust the Wellington Farm Experts to find their dream farm or luxury equestrian community home. We are not simply agents. 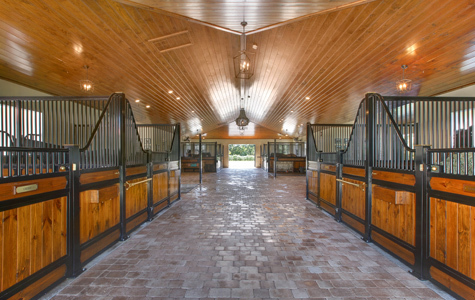 We are agents who specialize in horse farms and equestrian properties. 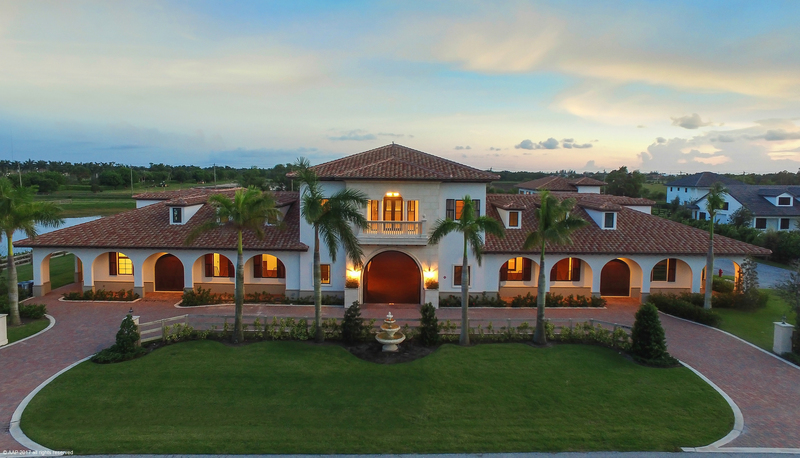 Before purchasing or selling an equestrian property in Wellington, FL it is vital that you understand the Wellington farm market. 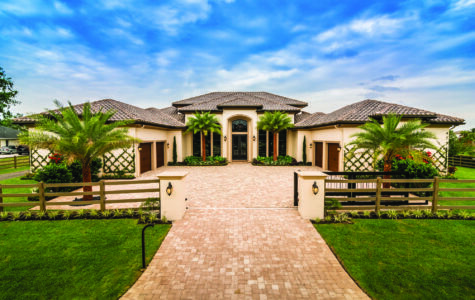 The market is constantly changing and sales in this region are dynamic! In order to make the best decisions, you need to be guided by our proven expertise. Put your trust in Wellington Equestrian Realty to find or manage your Wellington stable. 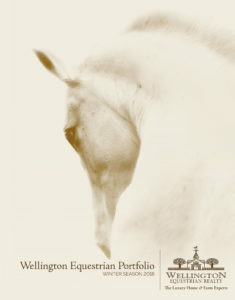 In over 100 pages, The Wellington Equestrian Portfolio is stocked with the largest selection of quality Wellington farms along with a comprehensive look at the season’s equine events and in-depth articles that take you on a tour of our area’s greatest treasures. Click here for the Portfolio! 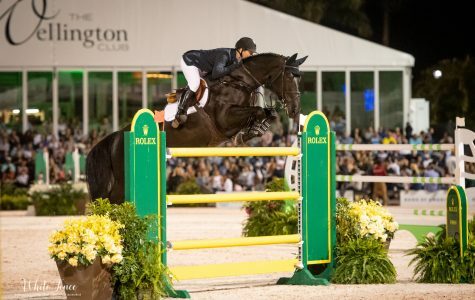 Wellington’s Grand Finale This Weekend at WEF & Global! Galloping Into March – Wellington Style! Wellington Equestrians – Are You Looking To Explore on Your Day Off? 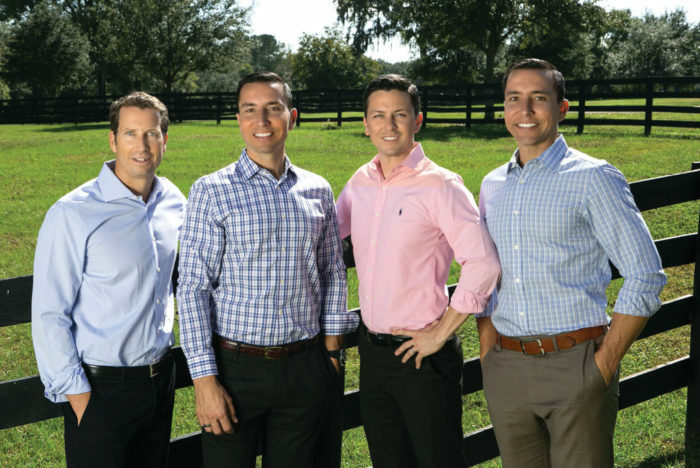 The Wellington Equestrian Realty team. 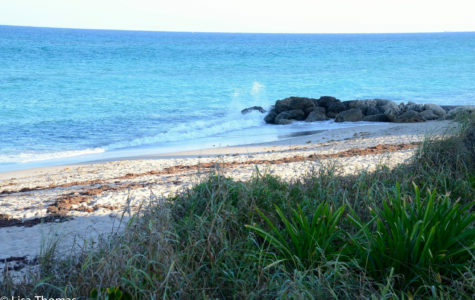 As Wellington horse farm owners and equestrian competitors, we know the Wellington horse farm market intimately. We don’t want you to buy just any farm; we want you to buy the right farm, for your lifestyle, your business and your investment. 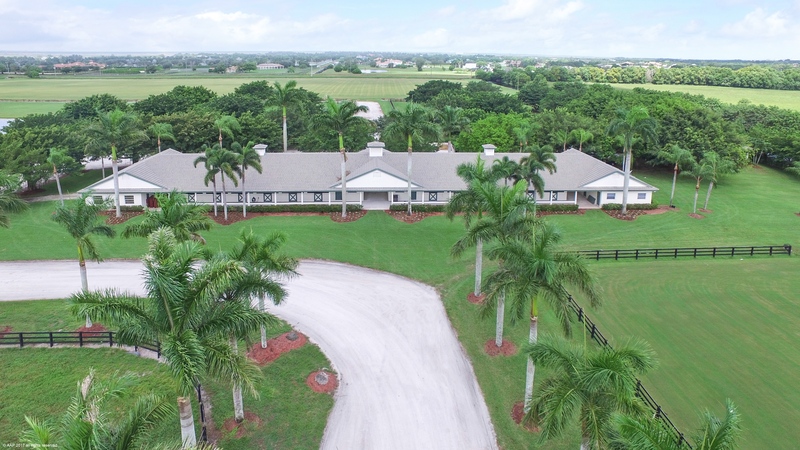 We believe it is our responsibility to educate our clientele on every aspect of investing in a Wellington horse farm and we will direct you toward an area with the most potential to increase in value. 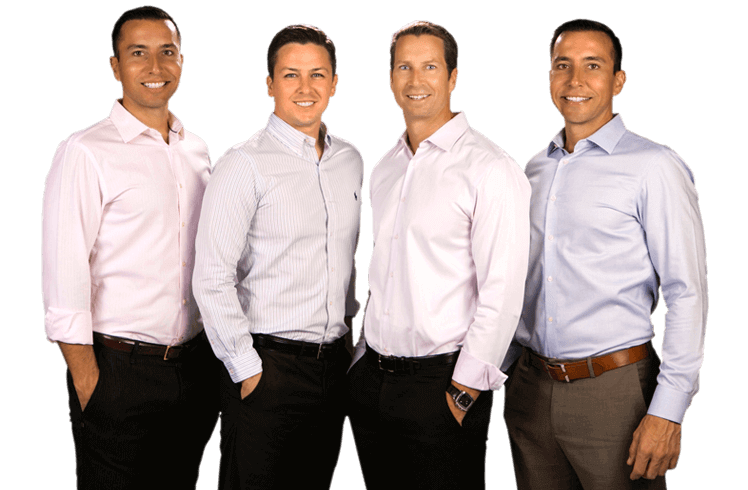 Our team comes to you with an uncompromising commitment to ensure you are properly advised every step of the way.